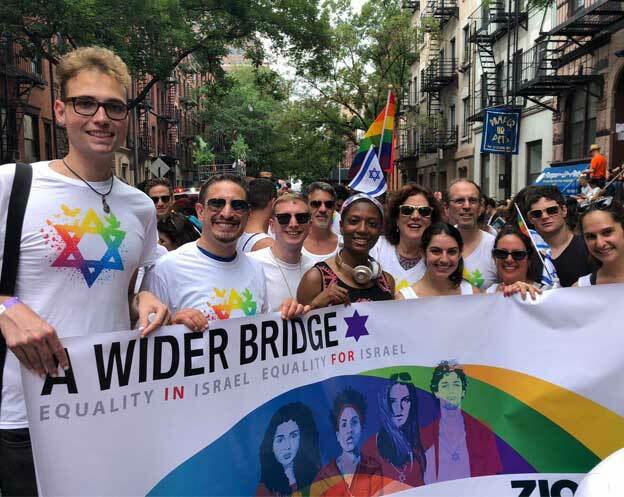 Alex Boda, one of the participants in this year’s A Wider Bridge’s LGBT trip to Israel, looks back at the journey day-by-day and shares the experiences in a special blog. It was the 30th of October, 2013. The hustle and bustle was in full swing in Tel Aviv around noon, then all of a sudden there we were, a proud LGBTQ group converging together at Ben Gurion Airport, standing together side by side in a circle. It went from fair and ideal to dazzling and wonderful. One by one we went around the circle and everyone individually said what he or she expected from this trip. “Our connection to Israel must not be primarily political, but rather ‘umbilical’,” said Arthur Slepian, Executive Director of A Wider Bridge, just before we hopped on the bus. 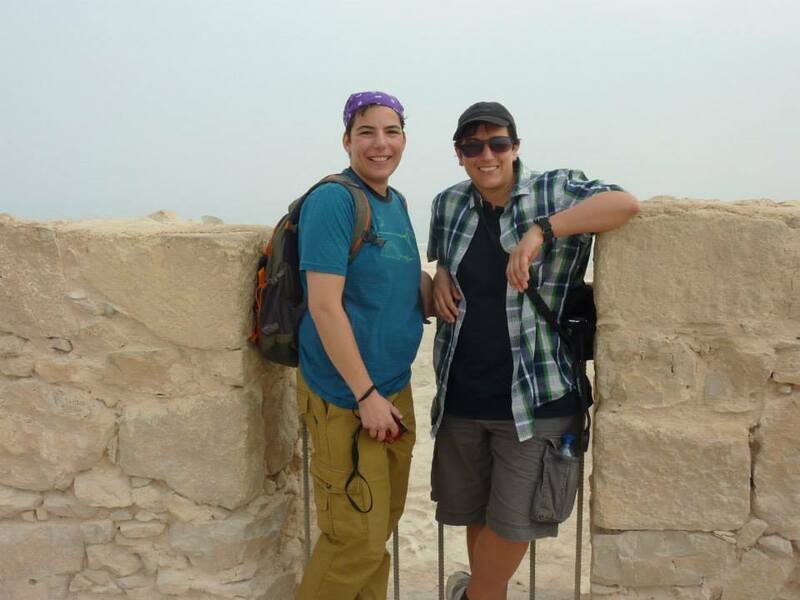 “Capture memories without the use of a camera,” added Cantor Juval Porat, who joined the clergy on the trip. At around 2:30 PM we boarded the bus to drive into the Negev, the desert, the wilderness, to get to know ourselves and one another. The desert is a great place to do this, it’s a great place to disconnect from the rest of the world: no Wifi, no cell phone service, just 100% pure ‘us’. After a two hour drive and many Idan Rachel tracks we arrived at Kfar Hanokdim, a Bedouin village in the Kana’im valley between the city of Arad and Masada. The first thing we did was to experience camel riding. 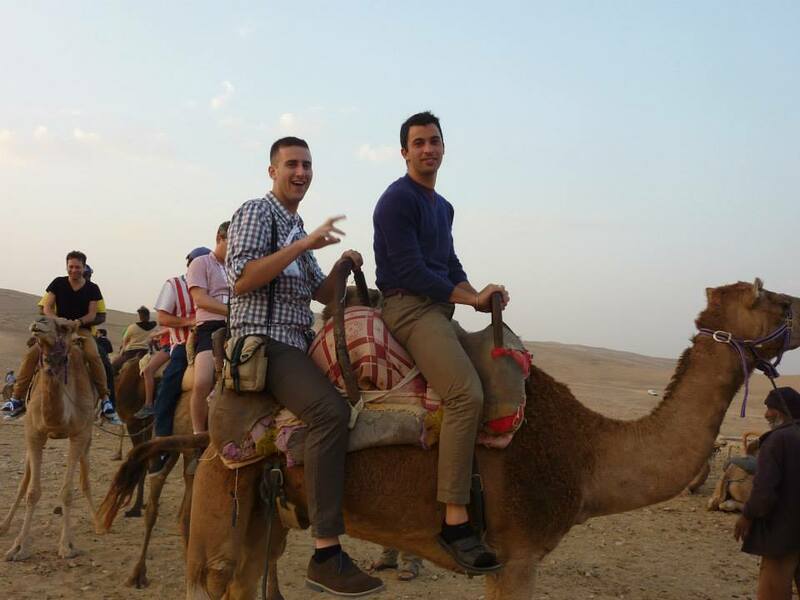 To someone who hasn’t been on a camel it’s a bit like a roller coaster, and a great opportunity to get to know the other person on your camel, another opportunity which makes A Wider Bridge’s Israel trip so special. Not only do we have group discussions but so many opportunities to have one on one talks. Bedouin hospitality is pretty amazing, and it all starts with the coffee beans and the way they are roasted and ground up. Lyricless music is created while grinding the beans, so this way neighboring tents know that one family is making coffee and hosting. Again, in the desert it’s very quiet and because of this a pin drop can be heard. This is the way the Beduin choosק to live. It’s fascinating to experience that lifestyle. Just before we went to sleep, our first night in Israel, we went out for a walk at night under the desert sky, with each of us having the chance to wander off a bit and experience the solitude of the desert. Seeing everyone’s candles lit up was a reminder that we were not alone on this journey. The next morning we awoke at 6:30, ate a light breakfast, packed up, and boarded the bus that transported us back into history at Masada… and so it begins.